The link below can help you find accommodations in the Edwardsville, Glen Carbon and surrounding areas. This site is not comprehensive and may not include all rental properties in the area. 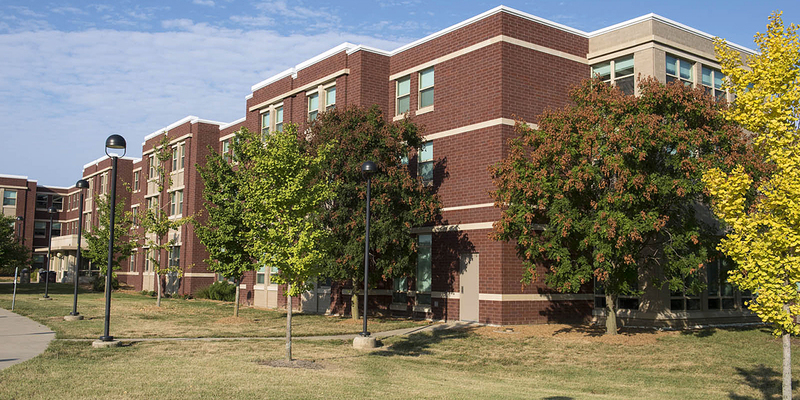 The Off-Campus Housing site features a roommate search. Post your profile, and search for potential roommates based on gender, cleanliness, social habits and more. If you already have a place to live, you also can post property details to show your apartment or house to potential roommates. If you are a landlord or property manager and would like us to add your information to our website, please contact Customer Service at (877) -895-1234 or info@offcampuspartners.com or visit the off-campus housing link.